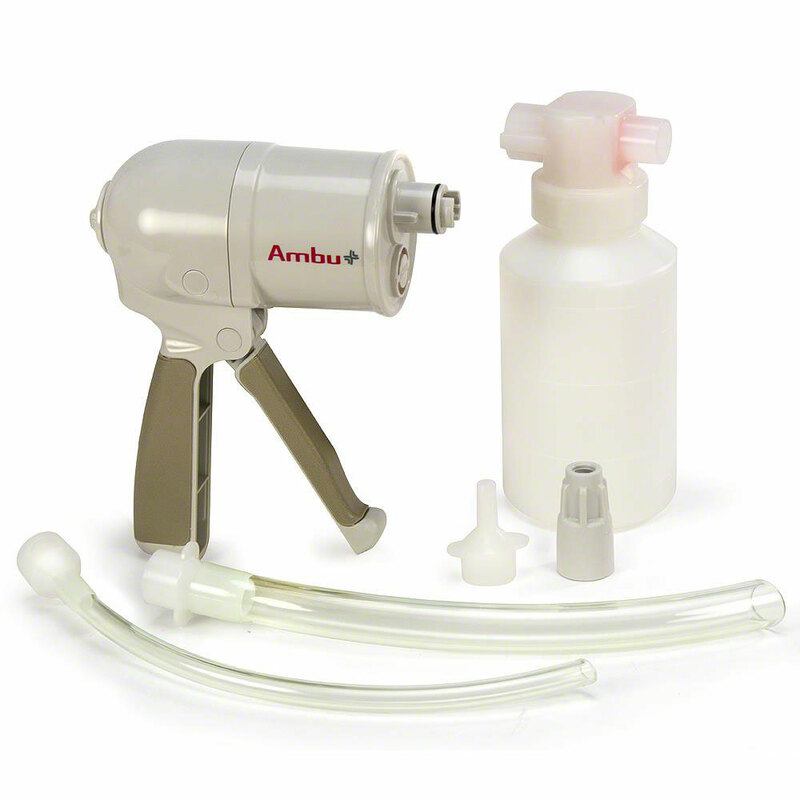 Manual suction pump designed for quick, easy application. 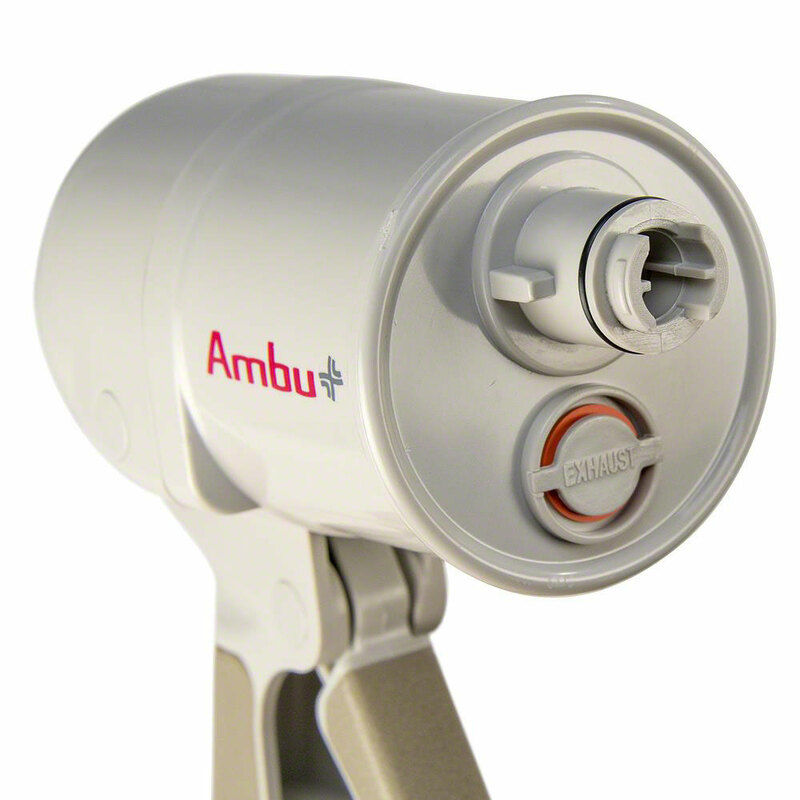 ResCue Hand-Held Suction Pump by Ambu Medical. 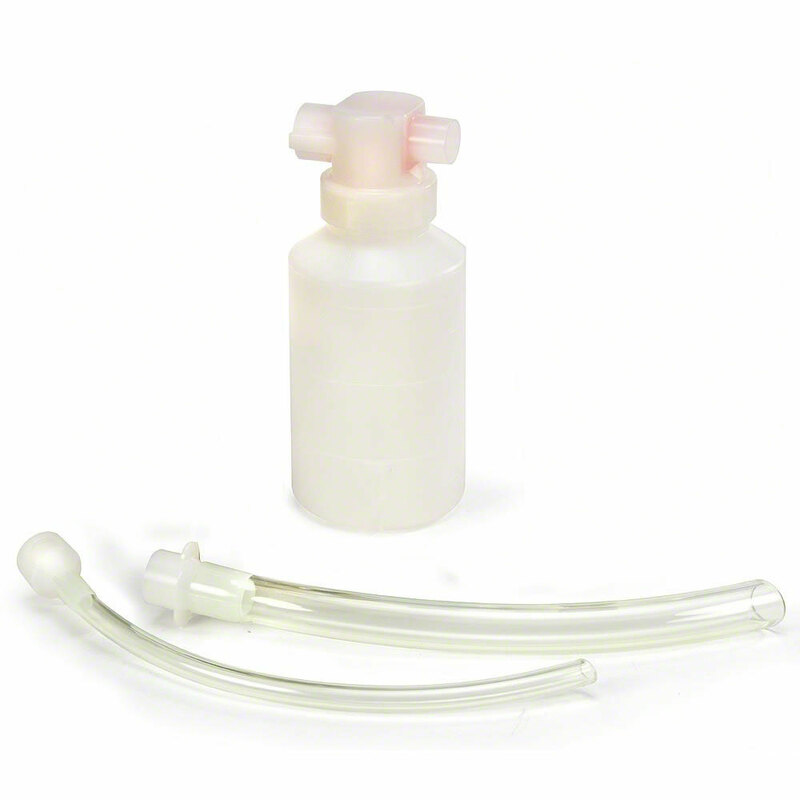 Use this manual pump for emergency pharyngeal or tracheal suction. 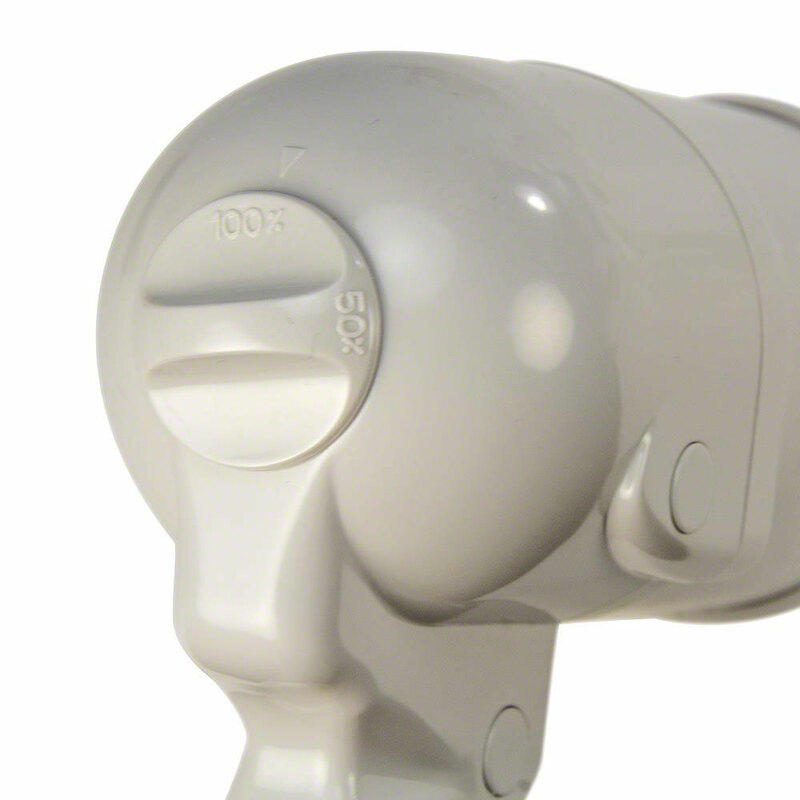 Adjustable vacuum for adults (100%) or children (50%). Easy, one-hand operation, disposable collection canister, overflow protection valve. Portable and lightweight, no power required. Includes: 1 disposable canister, 2 suction catheters (1 each, adult & infant), French catheter adapter, disposable bag.